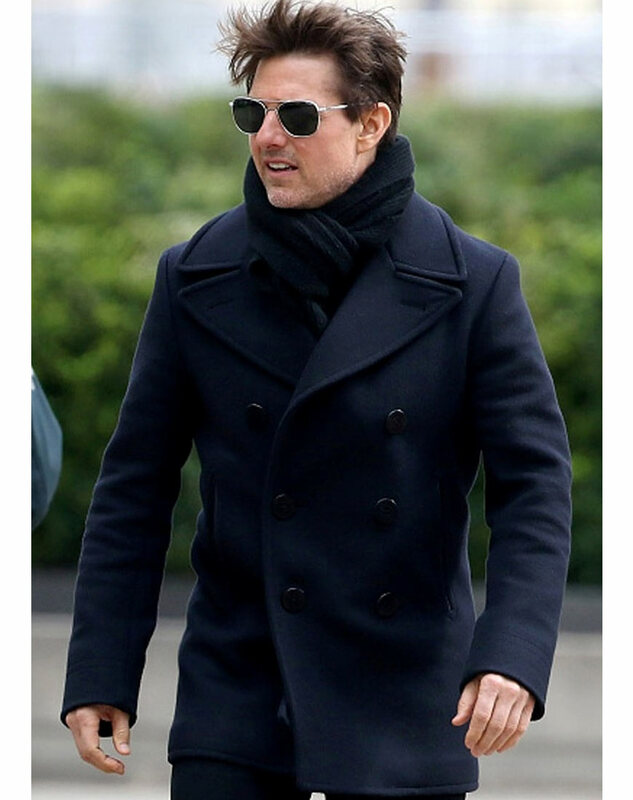 If you want to attire something highly voguish and supple in style, then this Mission Impossible 6 Ethan Hunt Coat is precisely made for you so that you can take it on and glare your persona with it. The attire is a creative workmanship of fine artistry that is rightly eminent with its elegant façade designing. The outwear is perfectly manufactured with the wool fabric material which makes its outlooks highly delicate among all. 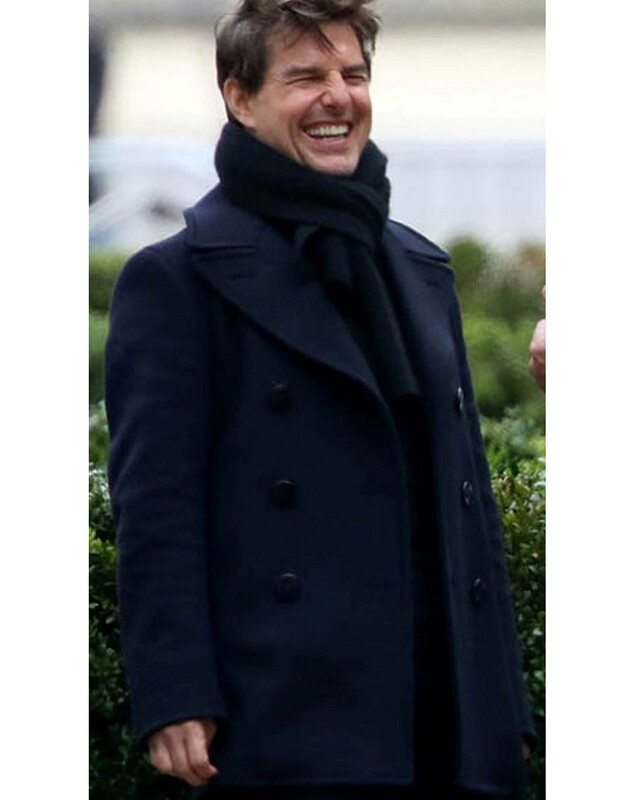 While the collar of this Tom Cruise Wool Coat has been styled in a wide lapel style which makes its voguish outlooks more riveting. It is available in dark blue color with premium stitching formation.